Employees of the Garden Route District Municipality (Garden Route DM) resorts were warmly commended by guests who visited one of the four resorts of Garden Route DM during the 2018/2019 summer holiday. 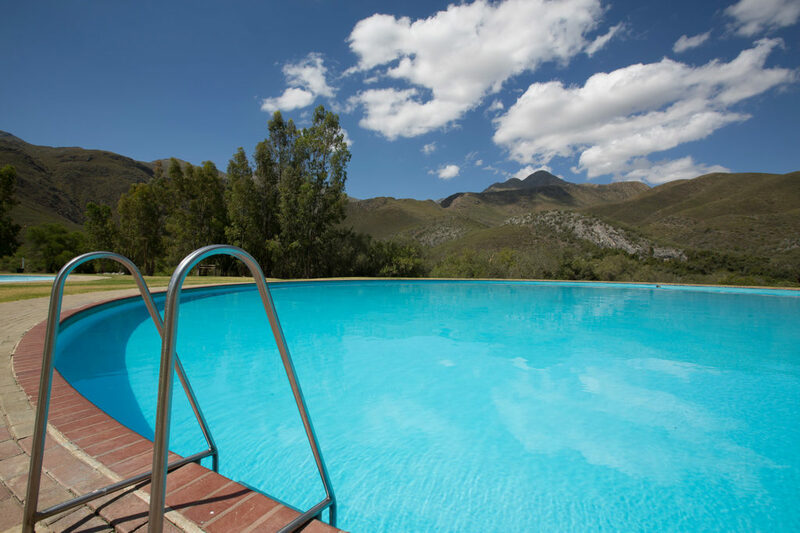 These resorts include: Swartvlei Resort, Victoria Bay Caravan Park, De Hoek Mountain Resort and Calitzdorp Spa. 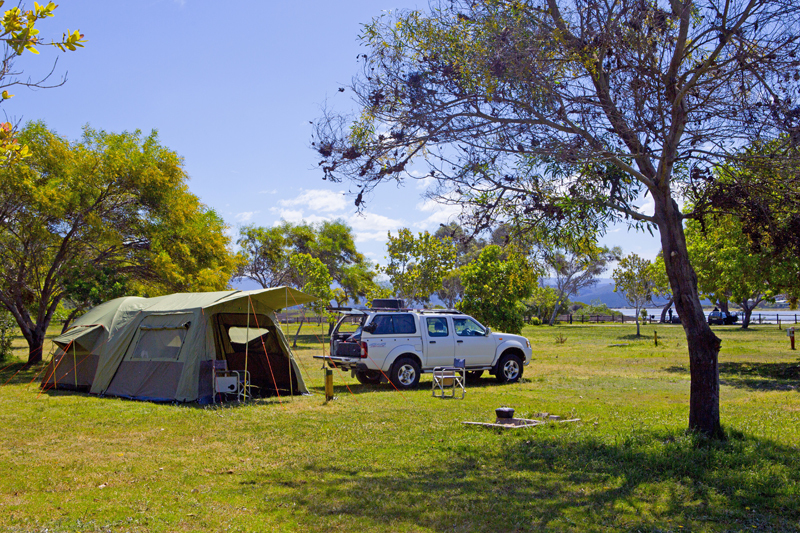 The Victoria Bay Caravan Park was fully booked from 15 December to 04 January, the Swartvlei Resort from 15 December to 2 January, De Hoek Mountain Resort was full from 24 December to 02 January and the Calitzdorp Spa was 65% booked from 24 December to 2 January. This period is regarded as the most critical period of the peak season. 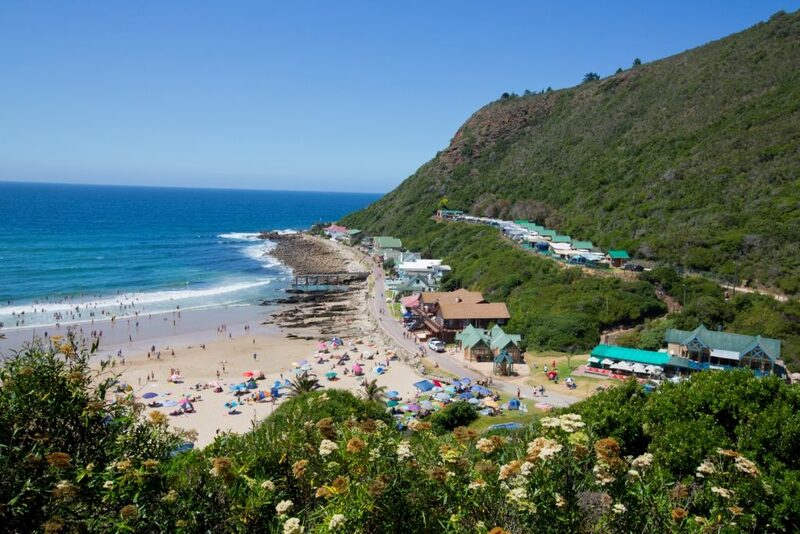 “This year, visitors left from as early as 2 January, due to the early start of the schools,” Willie Fourie, Manager of Resorts at the Garden Route DM said. 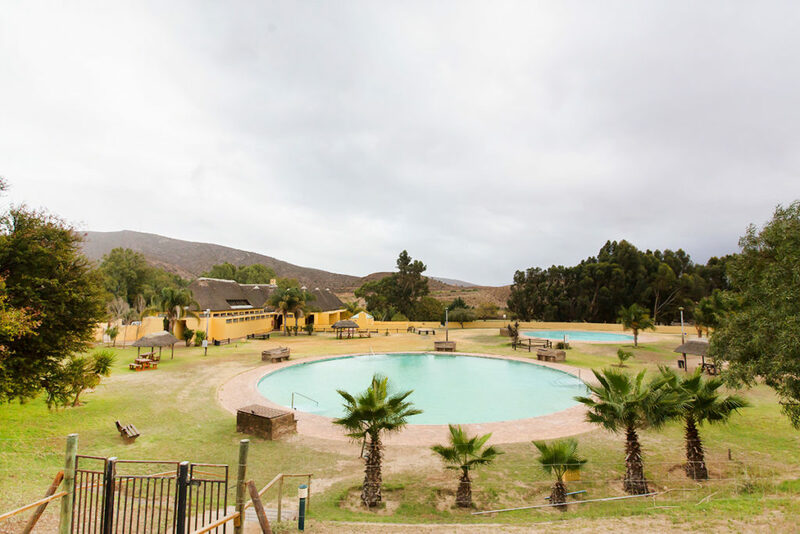 “With regard to the use of alcohol, visitors were prohibited from using alcohol at the pool areas to ensure the safety of all,” Fourie added. Most guests described their stay as an “absolutely amazing experience” and the facilities and overall area as “neat, safe and as an area well-managed”. Apart from the experience of the stay, the staff members at all resorts were commended for their friendliness and helpfulness. One of the visitors said: “We felt safe all the time and really appreciated how well managed the entire area was”. These four resorts are known for their diverse characteristics, practical and convenient locations and are liked by many for the quality of service they offer during a visitor’s stay. Council and Management would like to extend a word of appreciation to all Resort staff for their continuous commitment and dedication to ensure that all visitors of the Garden Route DM resorts are well looked after. Visitors to these resorts will always regard their stay as an experience which they will always remember.